It’s December 5th, and Christmas is just 20 days away (eeekkk!). Got a LONG to-do list of holiday projects to finish? 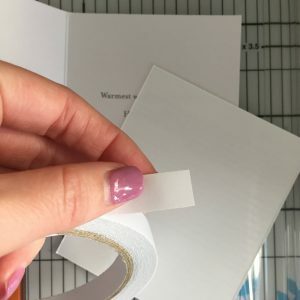 Two big projects to do this past weekend were co-worker gifts and Christmas cards, using a combination of Premium Double-Sided Tape 1/2″, Creative Photo Corners Silver and a touch of twine. 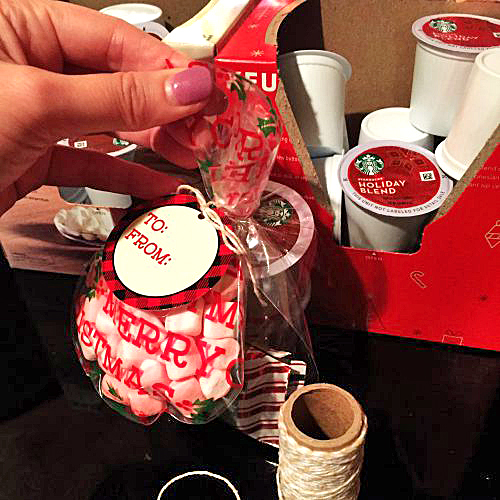 Co-worker Gifts: I bundled up coffee and hot chocolate k-cups with peppermint bark pieces and marshmallows in clear decorative bags. 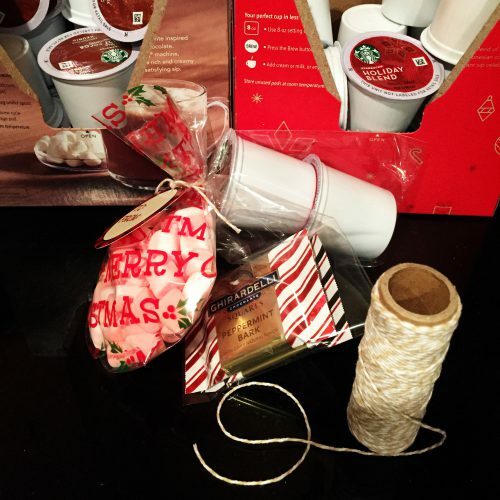 To tie up the bags, I used a 12″ piece of Twine to close…SO CUTE! 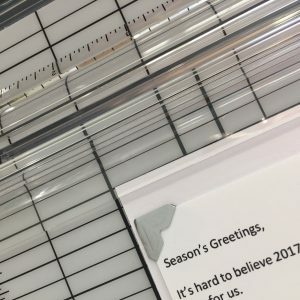 Christmas Cards: Each year I include a short, personal letter that summarizes our year. 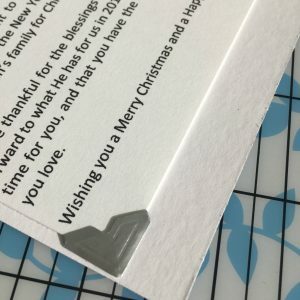 In previous years I’ve simply folded the letter and placed it inside the card, but Creative Photo Corners makes it super easy to include my letter. Did you know they come in Silver and Gold – perfect for the holidays! 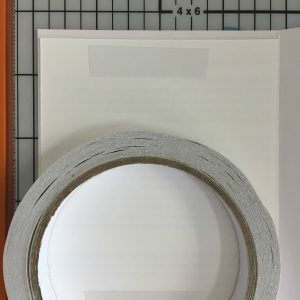 I cut my letter down to size and then placed a small piece of Premium Double-Sided Tape 1/2″ near the top to keep my letter in place. I added Creative Photo Corners Silver to all four corners, holding my personal letter in place with a decorative touch! These projects are now complete and marked off my to-do list! I hope these ideas will help you quickly tackle items on your list! This entry was posted in Crafts & Tutorials, Creative Photo Corners, Party Favors, Premium Double-Sided Tapes, Seasonal Craft Ideas, Winter and tagged Christmas, Creative Photo Corners Gold, Creative Photo Corners Silver, Erica Houghton, Gift, Gift Bag, Holiday, Premium Double-Sided Tape 1/2", Twine. Bookmark the permalink. 3 Responses to "Two Tips on How to Complete Holiday To-Do List Projects"